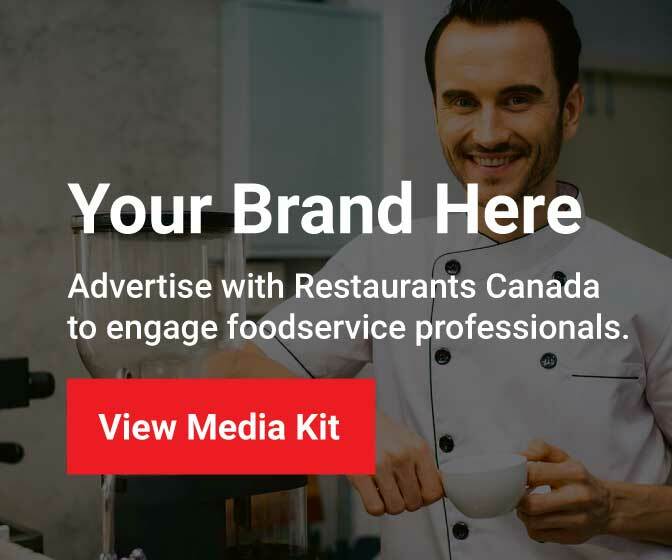 NOVEMBER 13, 2015 (CHARLOTTETOWN) – Restaurants Canada congratulates the premiers of Nova Scotia, New Brunswick and Prince Edward Island for launching a project to reduce red tape for business owners. The deal will reduce barriers for business and make it easier for businesses to operate in all three provinces. As these provinces cooperate to harmonize regulations, it will position the Maritime region for higher growth. The provinces have committed to make regulation a last resort, to measure the costs of any regulation, and to consult with stakeholders throughout the process. Progress will be monitored by an annual public report. Make future changes to minimum wages on the same day, April 1 (although they won’t necessarily harmonize wages).